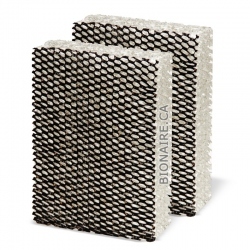 Bionaire Filters There are 34 products. Bionaire BWF100 Replacement Wick Filter 2-pack is Original Bionaire humidifier filter for Bionaire cool mist humidifiers. 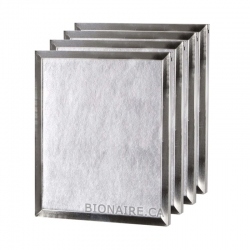 Bionaire BWF100 Wick Filter 3-pack is a Genuine OEM filter for use with Bionaire humidifiers BCM630, BCM645, BCM646, BCM655, BCM657, BCM658, BCM740B, BCM740W, BCM4600, BCM4655, etc. 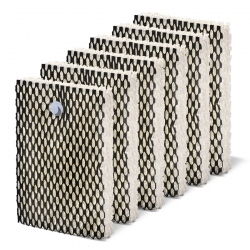 Bionaire BWF100 Replacement Wick Filter 6-pack is a Value pack of Bionaire BWF100 replacement humidifier filters for Bionaire cool mist humidifiers. 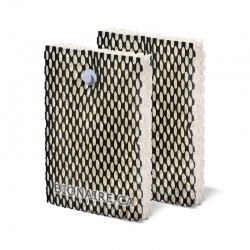 Bionaire A1230H HEPA Air Purifier Filter 2-pack is a Genuine Bionaire True HEPA replacement filter for Bionaire console air purifiers BAP615, BAP625, BAP725, BAP756, BAP925, etc. Bionaire 1511D Dual filter 4-pack is original OEM Bionaire filter for Bionaire F150, F150S, F150W, F155, FE1560 air purifiers. 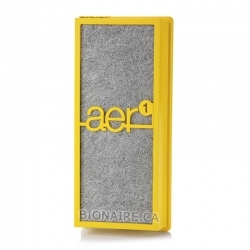 Bionaire BAPF300AH AER1 True Filter is a 99.97% efficiency Allergen Remover filter for trapping all microscopic allergens and dust. 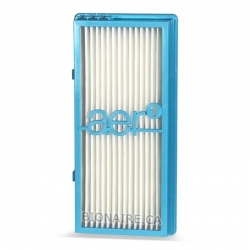 Bionaire BAPF30AO AER1 Air Filter is a Chemical and Odor Eliminator filter. 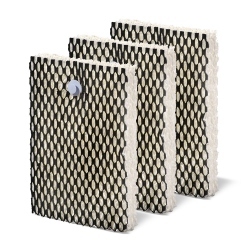 Bionaire BAPF30AO air filter is the most efficient Aer1 filter for removal of household chemicals, pet odors, cooking smell and cigarette smoke. 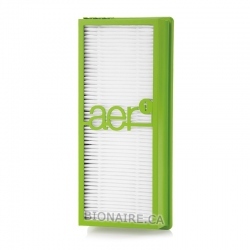 Bionaire BAPF30AT AER1 Filter is a Total Air Dust and Odor Eliminator Filter. Bionaire 900 Wick Filter (2 pack) is Original OEM humidifier filter for Bionaire Cool mist humidifiers W2, W6, W6S, W7, W9, etc. Bionaire 911D Dual Air Filter for Bionaire console humidifiers W2, W6, W6S, W7, W9, WC0840, etc. 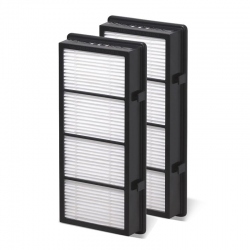 Bionaire BAPF300 True HEPA Filter (2-pack) is 99.97% Efficiency Allergen Remover filter for Bionaire air purifiers. 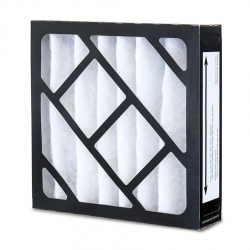 CA$16.99 CA$19.99 -15% Save over 50% on delivery charges per item when buy two or more filters at a time. 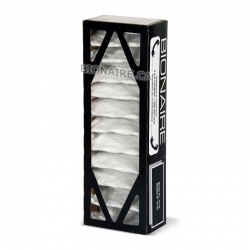 Bionaire 611D Dual Air filter for Bionaire LP1000, LP1500, LP1500H. 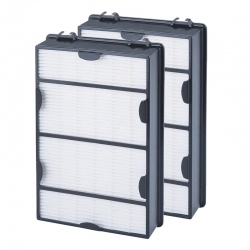 Save over 50% on delivery charges per item when buy two or more filters at a time.